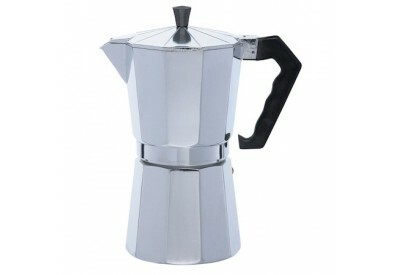 The Le 'Xpress 6 Cup Espresso Maker is a classic Italian stove-top design. The Le 'Xpress range of traditional Italian style stove top espresso makers are designed to brew superior tasting coffee by forcing water under high pressure through ground coffee, to infuse and produce an exceptional full bodied coffee flavour. 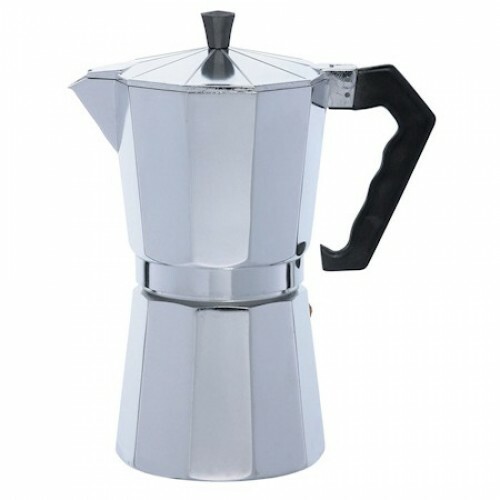 Simple to use, the espresso maker, often also referred to as 'Moka pot' provides a fuller roasted flavour, preparing rich espresso coffee in minutes.